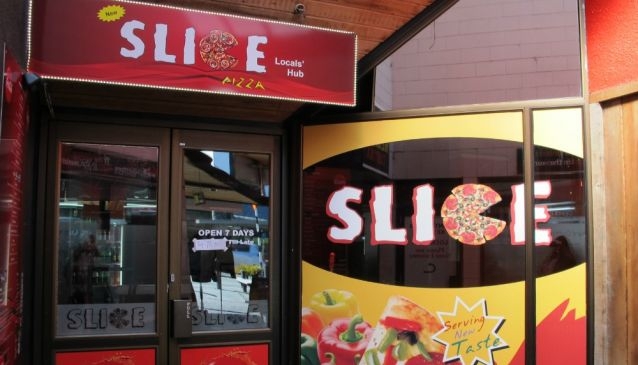 New Slice Pizza is situated on Shotover Street with a full range of good value pizzas on offer. In addition to a takeaway option, New Slice also does pizza delivery. The menu features classic pizzas including margarita, classic hawaiian, meat lovers, BBQ medley, seafood and vegetarian. A range of toppings are also available to create your 'perfect pizza'.